KAH Tequila Añejo contains aromas of coffee, chocolate and tobacco masterfully created during its two year aging time in American white oak casks. 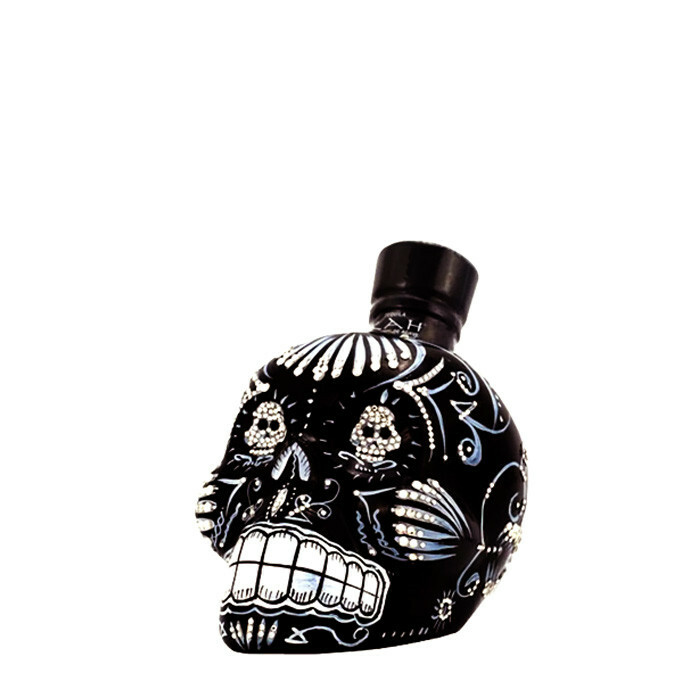 The KAH Tequila Añejo bottle is designed with black and white motifs to represent the practices of Nicaraguans who take "rest in peace" to a whole new level. While they perform similar traditions to other Latin American counterparts (IE. decorate graves, bring food to alters to honor the dead), they also often sleep at the grave-sites of their deceased. The idea is that by sleeping with the dead, Nicaraguans reinforce the emotional connection they hold with those loved ones that have passed.